Who Says Bullion Has to Be Boring? If you're a "silver stacker," the requirements for a good purchase are pretty simple -- high-purity precious metal from a trusted mint at an excellent price. But if you're a stacker that also loves the art and collectability of silver, it can feel like great design is near the bottom of the list. 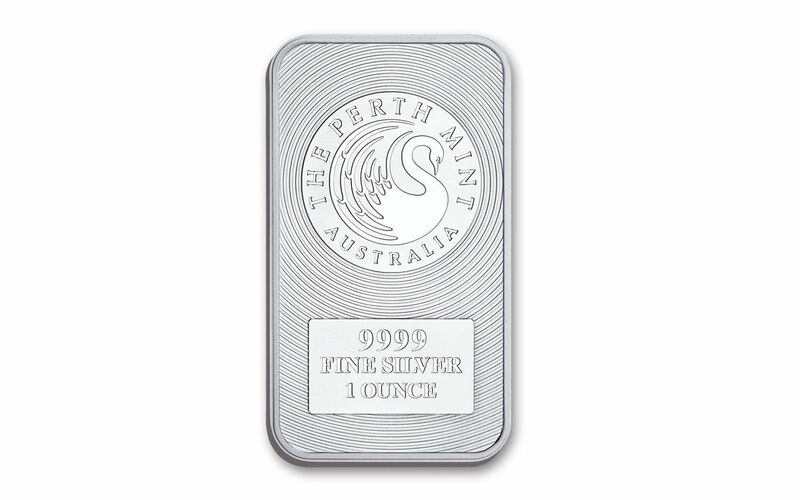 That's why we were excited to hear that the Perth Mint, acclaimed around the world for their innovative minting artistry, was going to introduce a new silver bar. And when these 1-oz Silver Kangaroo 15 -Bar Packs arrived to our vaults, we were wowed instantly! FOUR NINES FINE! -- Let's start out with the pure basics -- each bar weighs in at one ounce of highly pure 99.99% fine silver. A TRULY RADIANT OBVERSE -- With just one look at the front of this Kangaroo Bar, you'll know you have something special. The Perth Mint's gorgeous London Bullion Market Association (LBMA) registered logo is represented in superb three-dimensional relief with circles radiating from the center. You'll also find the silver weight and purity, along with a small surprise . . .
AN ANTI-FORGERY MINT MARK -- . . . look closely at the last of the four nines in these bars' inscriptions and you'll discover a tiny "P' minted inside. Not only is this the Perth Mint's globally recognized mint mark, it's also a clever way to give potential counterfeiters a massive headache to accurately reproduce! 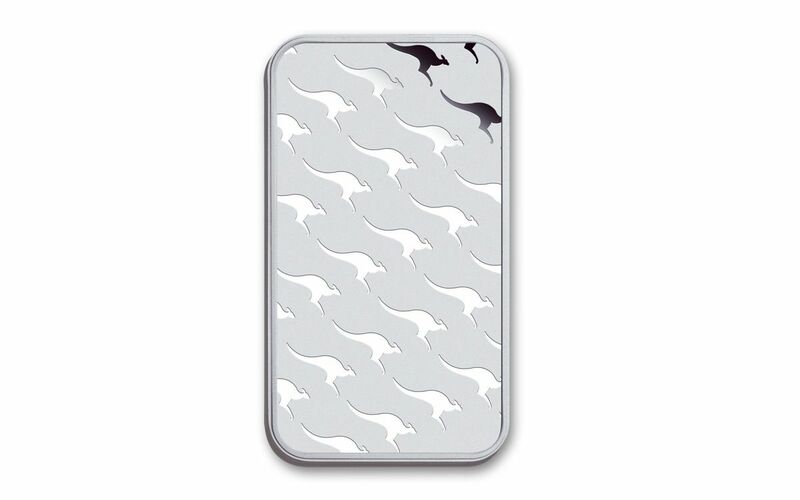 CAPTIVATING KANGAROO DESIGN -- These silver bars get their namesake from the beautiful pattern of kangaroos on each bar's reverse. 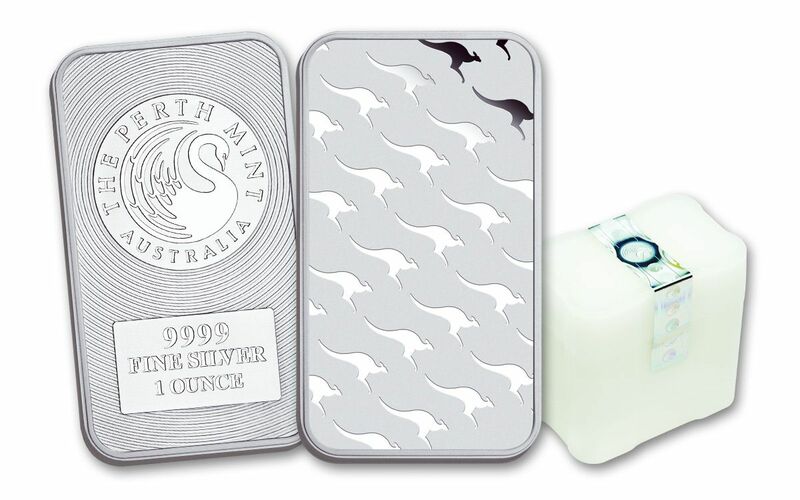 It's a familiar sight for those who collect the Perth Mint's series of Gold Kangaroo Bars, now in stunning silver! SECURE PACKAGING -- All 15 of your 1-oz Silver Kangaroo Bars will come together in a single protective acrylic tube, securely sealed at the Perth Mint with a tamper-evident label featuring the mint's iconic logo. 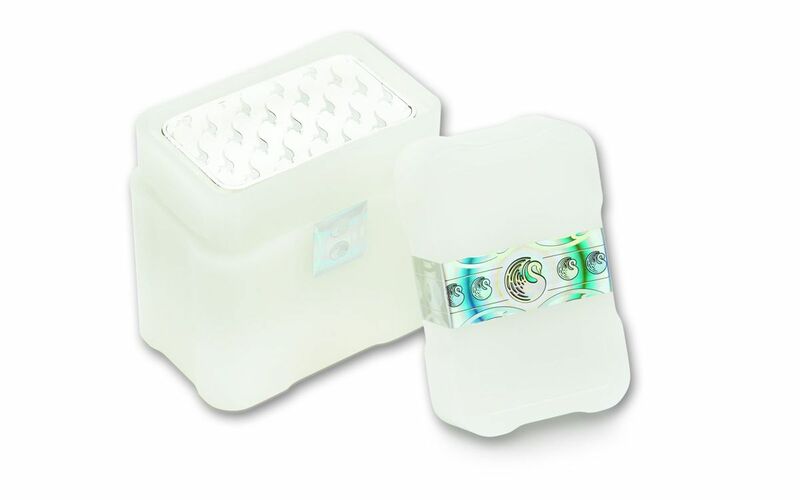 It's a combination that has the best of both worlds for stackers and collectors alike! Make your move and add this pack to your cart now!